Students who are vegetarian and teetotaller will be eligible for gold medals to be given at a Pune university's convocation by a trust run by a yoga guru, says the institution. 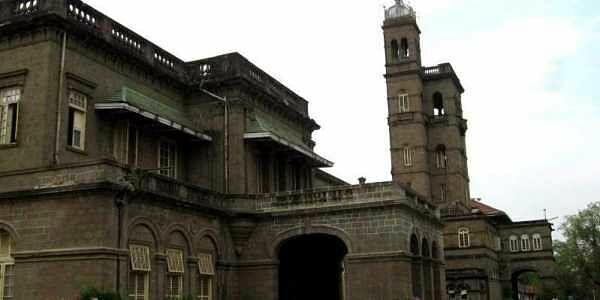 PUNE: Students who are vegetarian and teetotaller will be eligible for gold medals to be given at a Pune university's convocation by a trust run by a yoga guru, says the institution, drawing flak from some quarters even though the varsity said it does not differentiate anyone on the basis of food habits. The circular said that besides the "vegan and tee- totaller" criterion, the student should believe in Indian culture, tradition and practise all these values in his daily life and should be versatile in activities like dance, singing, eloquence and theatre. "Student who practises yoga and pranayama and meditation will be given preference," reads the circular. "This diktat should be withdrawn. Focus on studies instead. Rather than bothering about who eats what, pay attention to how students will get jobs," Aaditya said.